The Sacramento Jazz Education Foundation (SacJEF) has officially launched its Instrument Match program designed to put instruments into the hands of young students learning to play music, especially jazz. Elementary to high school students in the greater Sacramento area are eligible to apply.  The Foundation accepts donated instruments, assumes any refurbishment costs, and then matches an instrument with an aspiring music student. Over the past year, the SacJEF has collected and refurbished numerous donated instruments, and is now ready to accept student applications. There is no cost to the student to apply for or receive an instrument. The student recipient will own the instrument for as long as they are using it. The instruments available vary, but are typically those you would find in traditional jazz bands, trumpets, clarinets, banjo’s, trombones etc. OR, contact Leslie Barger or Patti Jones through the SacJEF office, at 916-571-5533. 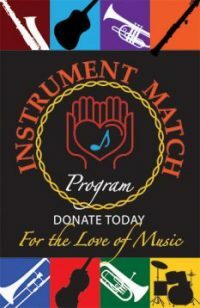 The value of the donated instrument is tax deductible. Instruments will be provided based on availability.